Senior Night is a special night that keeps with the many time-honored traditions of Cheyenne-Reydon students. 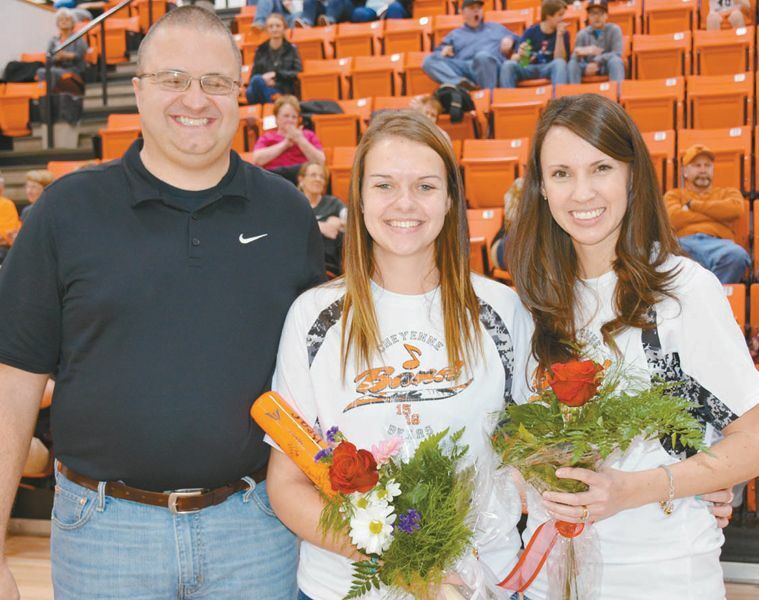 On February 9th, right before the Cheyenne/Reydon Lady Bears and Bears games the Senior Night Ceremonies began. Senior Night honored the graduating seniors, acknowledged their participation in various activities, and thanked the parents of the seniors for their support.